Cyprus is an excellent place to live and work. It combines the benefits of an attractive island resort and at the same time an excellent office base. The location of Cyprus which is at the meeting point of Europe, Asia and Africa gives the businessman the opportunity to another country easily, quickly and cheaply. Cyprus is also the country of selection for retirees as it is considered an ideal and attractive place to acquire property due to its excellent climate and weather. We pride ourselves on making your property transaction run as smoothly and as stress free as possible. Our property lawyers offer clear advice and strong commitment to enable an efficient and secure real estate transaction. Buying and selling of Cyprus real estate. 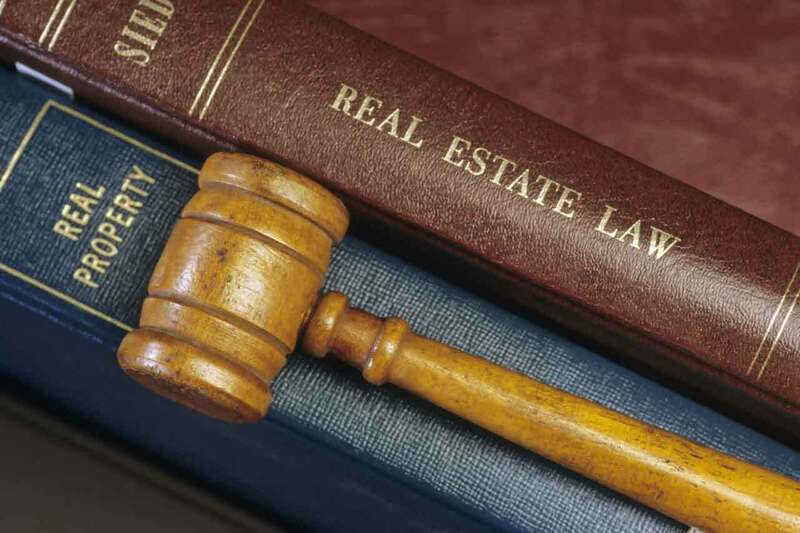 See how our lawyers can help you with Real Estate in Cyprus.